Description Day after day, season after season the Guidewater II short hold up. Stain resistant, quick drying, and touch as nails. We love the zipper pocket, DWR coating and 50UPF protection these provide. 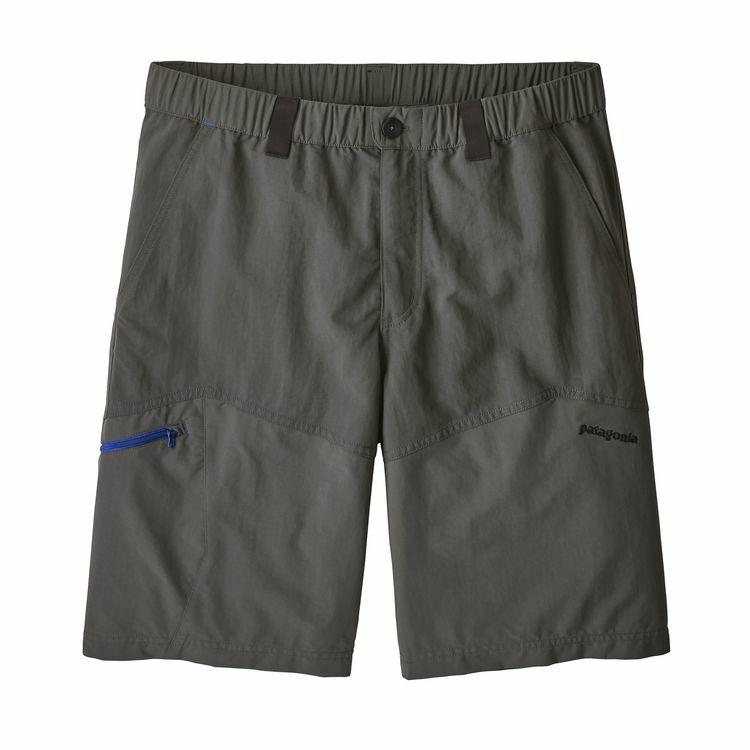 Guidewater shorts have a 10" inseam and you need a pair in your fishing bag when traveling anywhere. Well, I guess as guides we might actually need two pair of shorts. 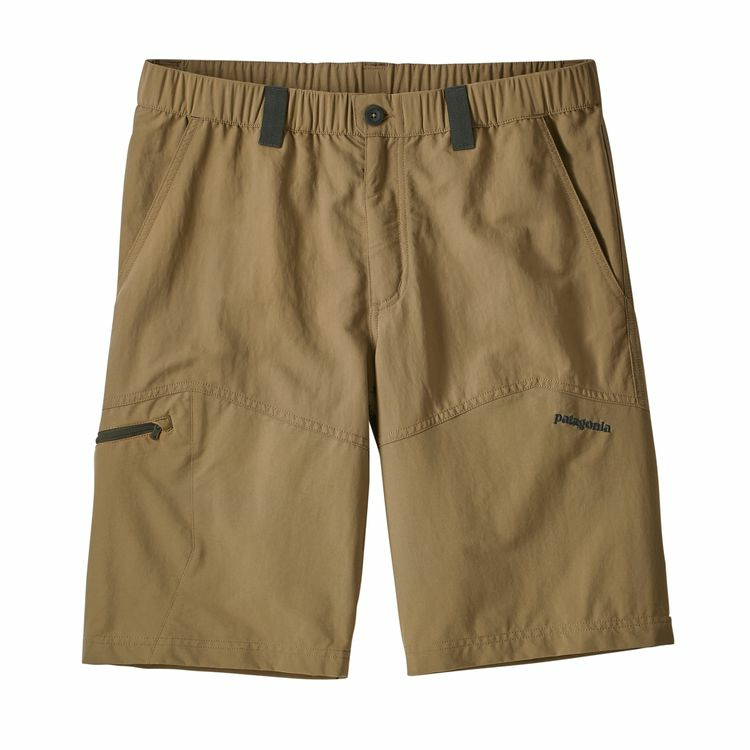 Gi II shorts and these will cover you on the water life.